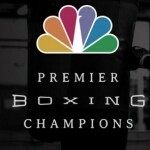 This will be the first time in 30 years that NBC will be broadcasting high profile boxing fights as they struck a deal with Al Heymon boxing stable and couple of other boxing promotion companies. 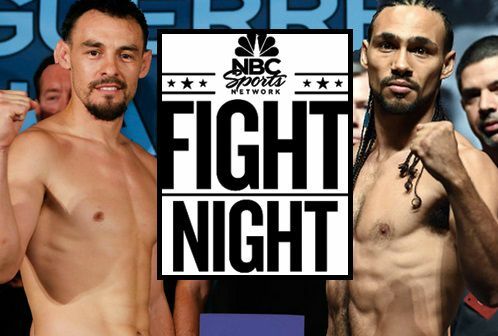 The first of many boxing nights to come on NBC is the 07th March 2015 card where Keith Thurman will take on Robert Guerrero in what will be a great fight between two different styles of boxing while the co-featured event is Adrian Broner vs John Molina jr making it one great card to look forward to and what is more interesting is this is not a PPV event. If you have normal NBC subscription you can watch the fight night live in USA on NBC sports network. This is part of Premier Boxing Champions (PBC) on NBC sports network and Thurman vs Guerrero fight card will start at around at 8:30 p.m. ET on Saturday, 07 March. The fight will also be available to NBC subscribers on ( NBCSports.com/liveextra ) with high quality live feed or you can watch it on your mobile through NBC Sports Live Extra app. We recent covered an article on how to watch Thurman vs Guerrero and here we will be placing live streaming links of the fight as well as the replay videos after the fight is over on Saturday night. To get the live action of the main event fight and all the undercard all you need to do is visit this page 1 hour before the schedule start of broadcast which is 20:30 ET – 01:30 GMT and you will have a featured live stream with NBC coverage right on this page. We will also place alternative links in case the feature stream goes down.